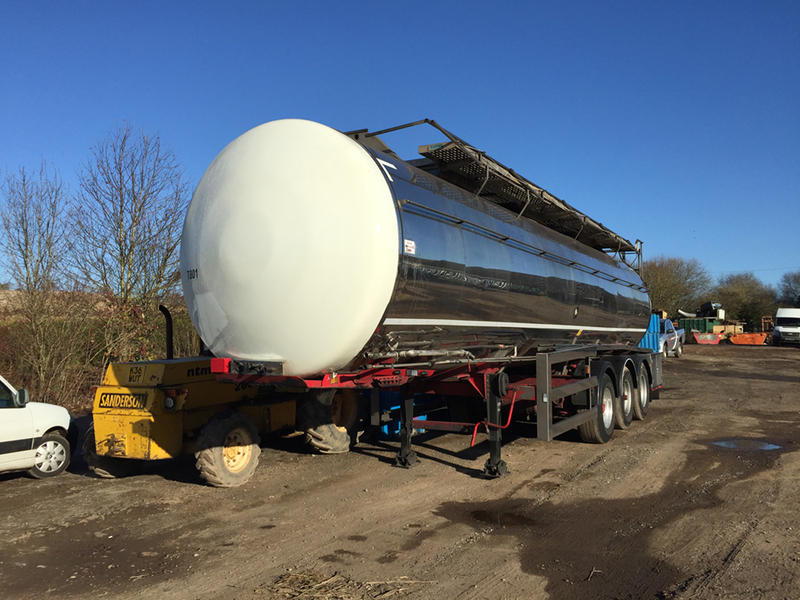 Our fleet of both potable water and food grade road tankers is continually being renewed. The potable, drinking water tankers have been dedicated to the transportation and storage of wholesome, quality assured main water. They have all been subject to our disinfection (chlorination) regime. Each unit can be chlorinated, and have a full bacteriological test and analysis report, if required prior to it's new owner taking delivery. 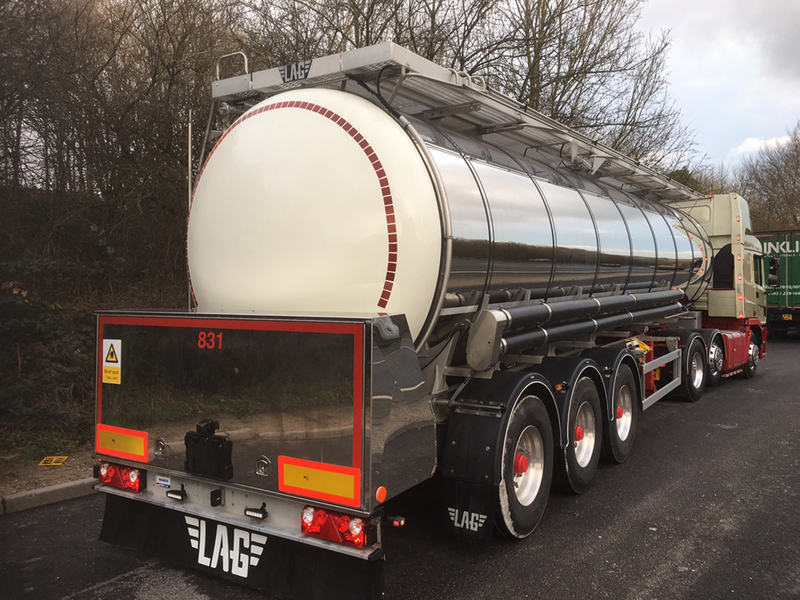 Our food grade tanker hire fleet provides our clients with well maintained and equipped tanker trailers for the transportation of various food products across the UK. 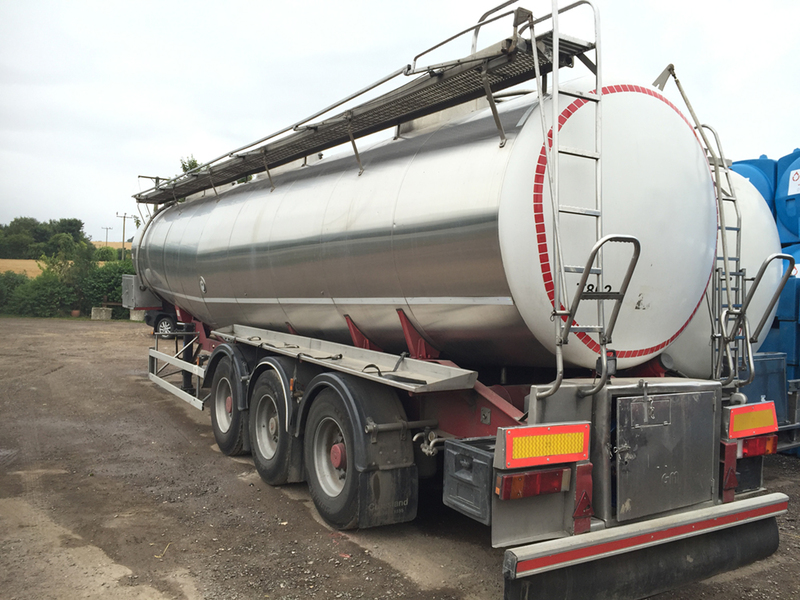 Many of our general purpose food tankers are complete with high capacity lobe pumps. 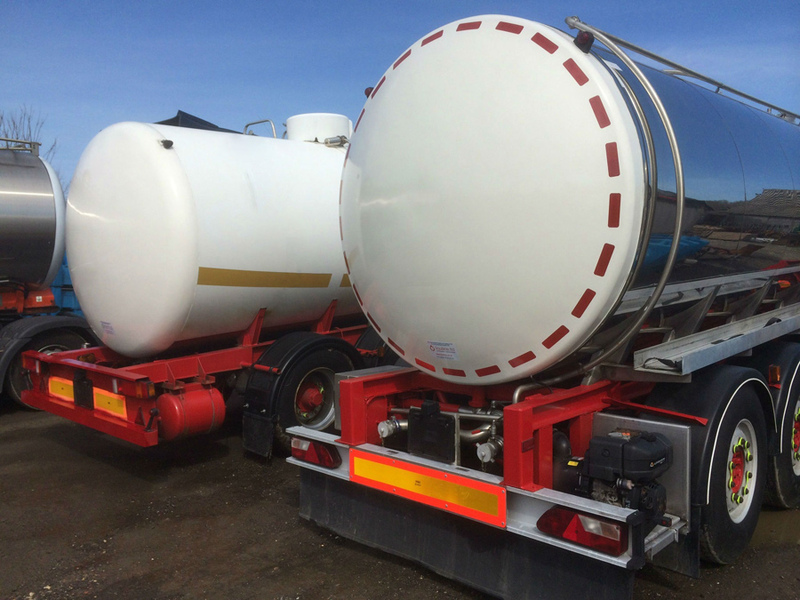 Please bookmark this page so you can check our current stock of tankers for sale. Alternatively email us for further details of our available tankers at office@liquiline.co.uk or call Robert on 0800 1448215.